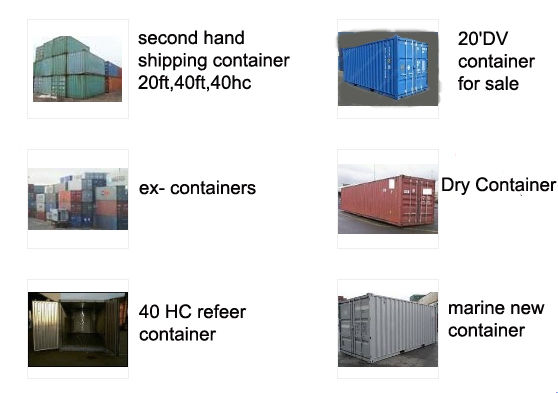 Shipping containers are of all welded steel construction except the floors which are made of load bearing marine-ply over steel cross bearers. 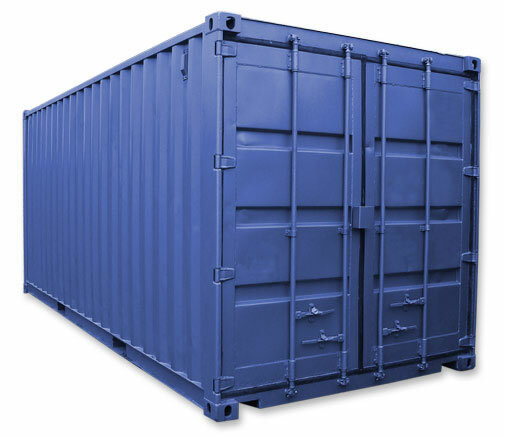 Containers typically have two weather sealed steel doors at one end hinged at or towards the outside edges with full height locking gear that attaches at the top and bottom. Additional security measures can be provided, Our containers are free standing, self contained units with lifting points at each corner, weather proof, and very secure. 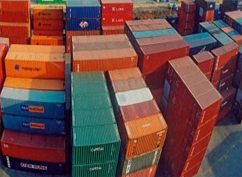 Our container prices are also very competitive. 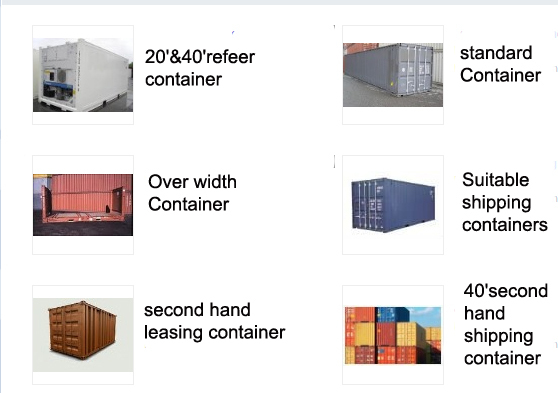 Please contact us by free phone or email with details of your requirements and delivery point and we will be pleased to confirm a fixed delivered container price with absolutely no obligation and advise on what accessories may enhance the operation of your container. We will deliver your container on a crane equipped truck at a very competitive price. Simply talk to one of our expert & friendly staff who will be happy to provide you with more details regarding our container delivery services. 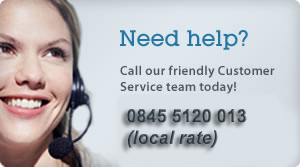 If you have any queries about our shipping containers and the services that we provide, please do not hesitate to contact us! 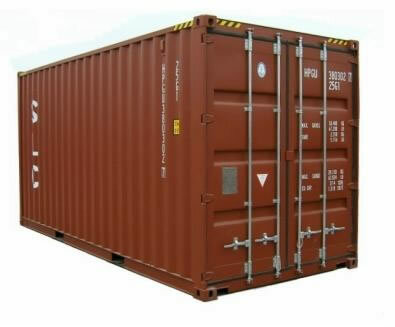 We can modify your new or used container for an infinite number of alternative uses including: sound proof generator containers, specialist secure insulated stores with internal lifting or shelving, fire proof cabins, plant housing, secure site offices, oil industry conversions, etc. "First time I've imported a car. I got all the help I needed to make a smooth and stress free..."